High-quality dental care for your entire family. techniques for restorative and cosmetic dentistry. people at any stage in life. 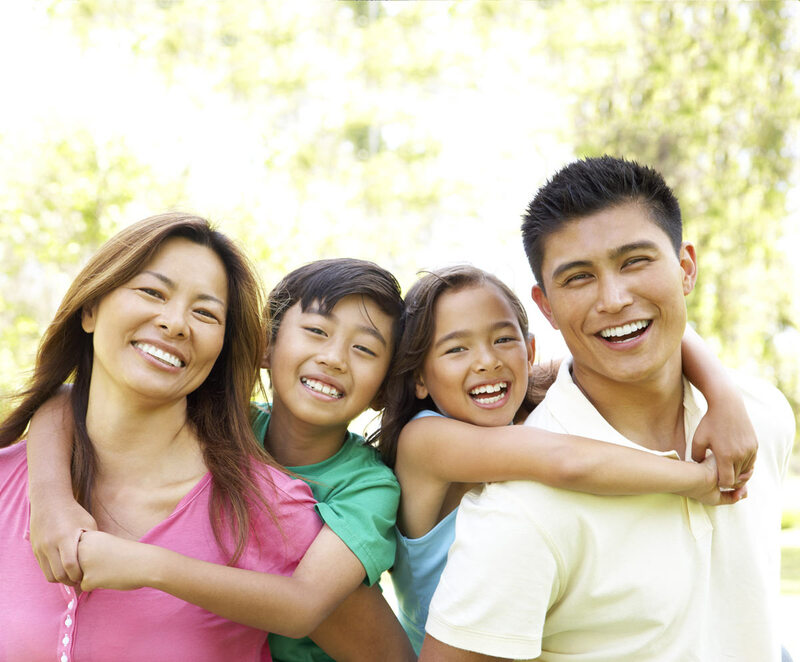 Advanced Family Dentistry offers a comprehensive range of advanced dental services for the entire family. Restorative is the diagnosis and management of teeth and their supporting structures. 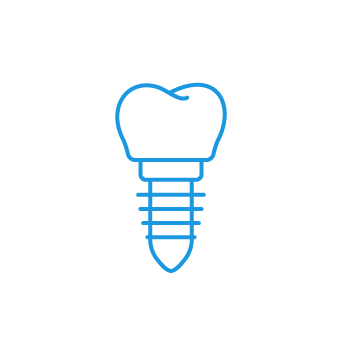 Dental implants benefits: natural appearance, durability, longevity and rral health improvement. 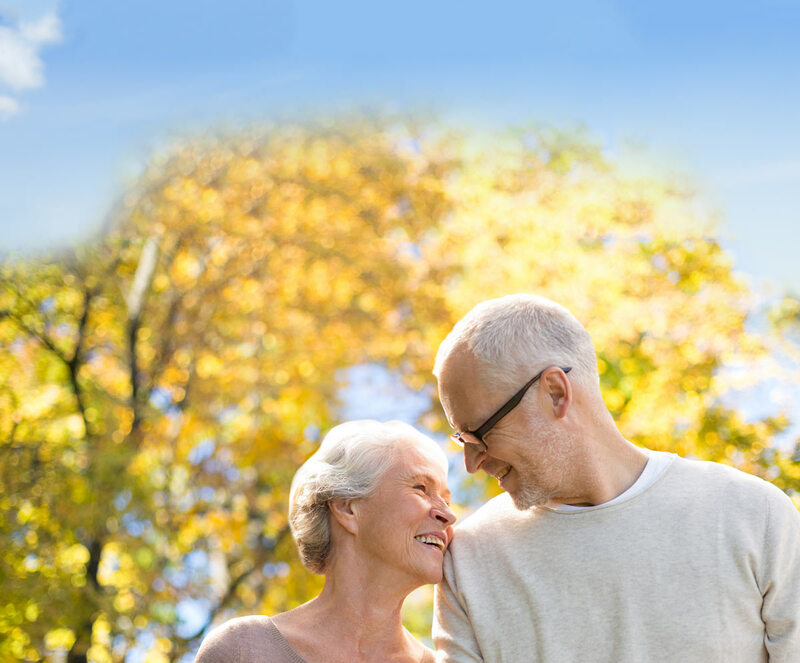 We offer a range of services for seniors to help keep their smiles functional and healthy in their later years. Proper dental care is important for everyone. Keeping your teeth healthy is a simple task and only requires a little care and attention to proper dental hygiene, along with regular dental checkups. Visit Advanced Family Dentistry, a family dentistry practice located in Reston, VA and offering comprehensive and advanced dental services to every member of your family. Our expertise includes, Cosmetic Dentistry, Restorative Dentistry, Dental Implants, and Dental for Seniors. 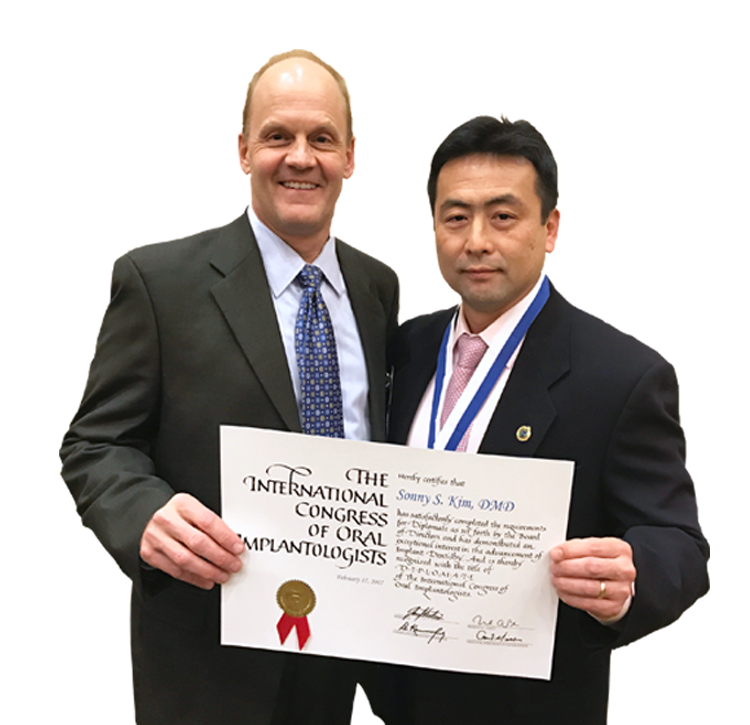 Dr. Sonny Kim has provided quality dental care to the residents of Reston for over 25 years. Discover what sets his practice apart.